Reflexology: Reflexology is a natural medicine modality of both science and an art that activates the healing powers of the body. It has been practice for thousands of years in china, Japan, Egypt, Russia and other parts of the world including South America. 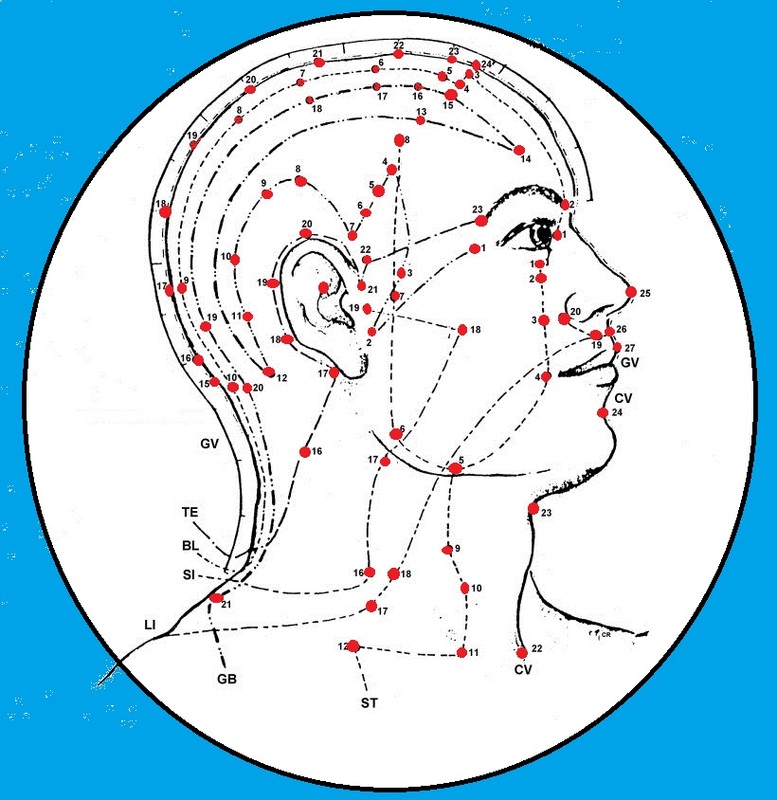 It was believed that there are energy zones with in the body a mesh (Matrix), that run throughout the body and reflex areas in the feet, hand, head, ears that correspond to all the major organs, glands, and body parts. Studies have concluded that since energy ran throughout the body via Chakras, Meridians, etc. 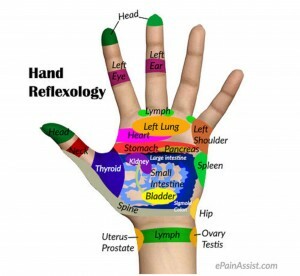 it could be accessed by tapping into specific points in the foot, head, hands, and ears to invigorated the organs, glands, and body parts health. It does require careful study of the human body, truthful practice, passion for Energy Medicine and of course great skill. 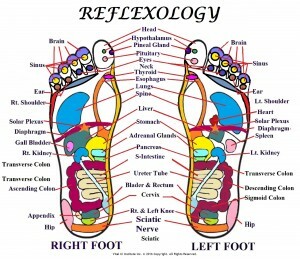 This Foot Reflexology Programs are designed for healthcare professionals who are looking for continuing education programs, additional skills for their practice and for students looking to achieve high quality Reflexology training for self interest or to fulfill the requirements for certification as a qualify Reflexologist Practitioner. Once the three Modules are completed, students must prove completion of 50, 1 hour practical sessions before writing the Final Professional Competence Exam. In order to practice in Ontario, the Certified Practitioner has to pass the Final Professional Competence Exam. *Note: there is an extra cost of $40 for the exam for the purpose of professional practice. The exam is 2-hours written and 1-hour practical. Upon successful completion of the entire Foot Reflexology Course, students are legible to get certified as a Reflexologist with the Reflexology Registration Council of Ontario (RRCO). Students are also eligible to apply for membership ($100) with RRCO.